Last weekend, the 46th annual Annie Award ceremony was once again held at UCLA. Started in 1972 by voice-over legend June Foray, the Annie awards are presented by ASIFA-Hollywood (“Association Internationale du Film d’Animation”) and honor outstanding achievements in animation. 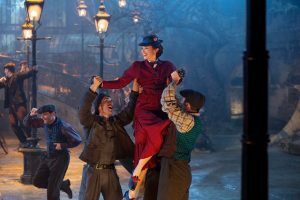 The legendary El Capitan Theatre in the heart of Hollywood will be transformed into Cherry Tree Lane for a limited time to celebrate Mary Poppins Returns! Plus, the Theatre will be hosting a special showing of the film on December 18 -- a day before the film's release. Learn how to see the film at this location here! 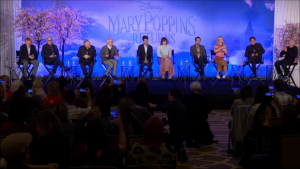 Mary Poppins Returns Stars Celebrate Premiere as New Preview is Released! 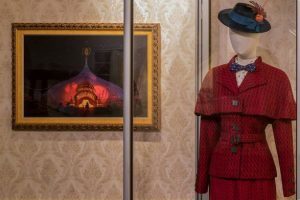 As Mary Poppins Returns celebrates premieres around the globe we have been treated to another clip from the movie to build our anticipation even more! Watch the clip here and find out how to you can learn more about the film! 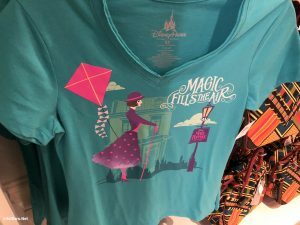 There's a fun and tasty new way to celebrate the upcoming release of the movie Mary Poppins Returns in Disney Springs! 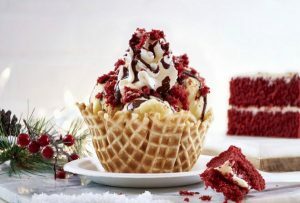 Learn about these sweet treats here. 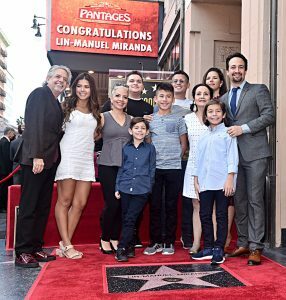 Lin-Manuel Miranda, creator of the Tony award-winning Broadway smash hit Hamilton and co-star in the upcoming Mary Poppins Returns, received a star on the Hollywood Walk of Fame on November 30. See photos and learn more about the event here. 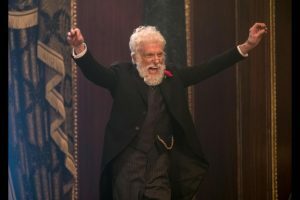 We have exciting news for Mary Poppins fans! 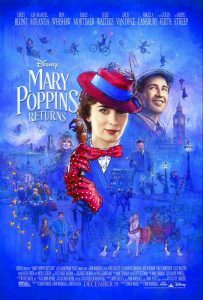 Advance-sale tickets for Mary Poppins Returns are now on sale! Plus, you can get ready to sing along to the songs in the film by purchasing the sound track before the film's release! Learn about how you get your tickets and soundtrack now!